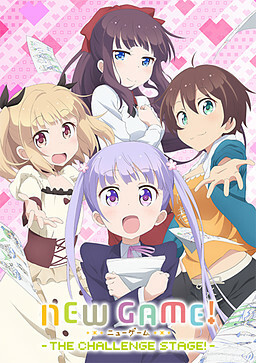 An adaptation based on Tokunou Shoutarou's 4-koma manga. 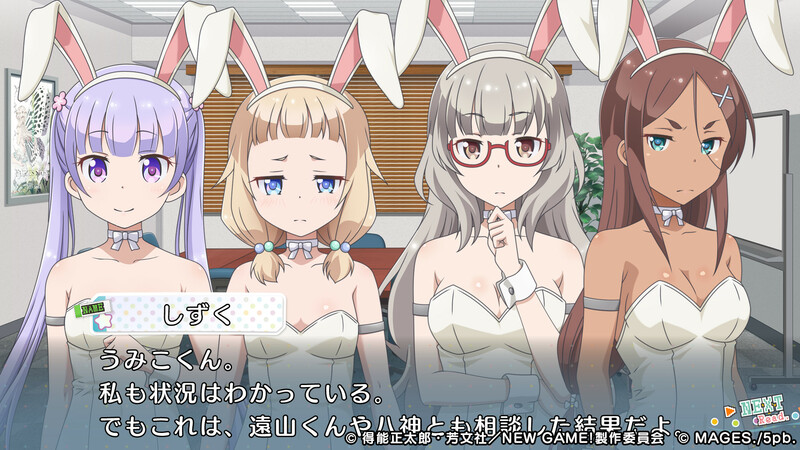 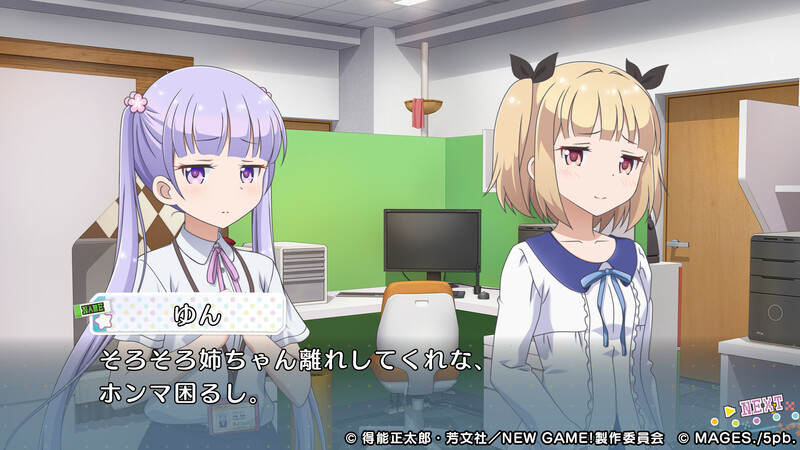 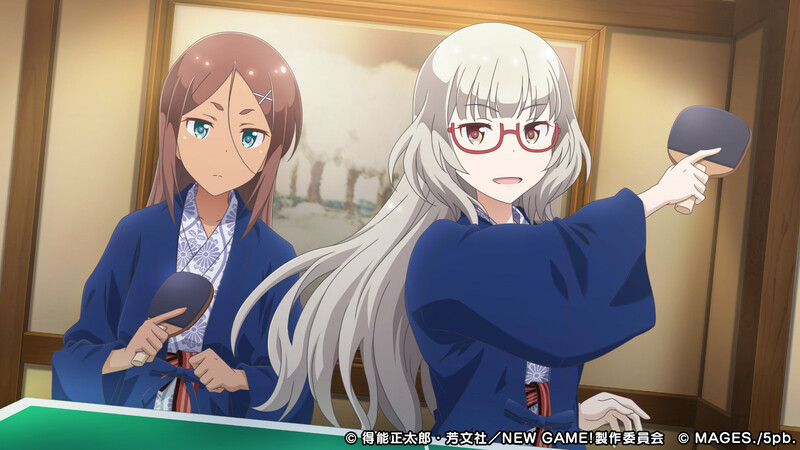 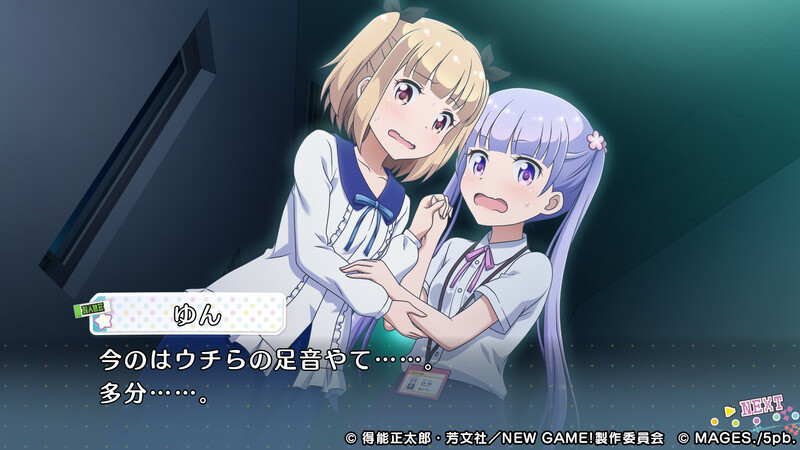 Having been a strong fan of a particular video game, Suzukaze Aoba, a high school graduate, begins working at the game's developer, Eagle Jump, as a CG artist. 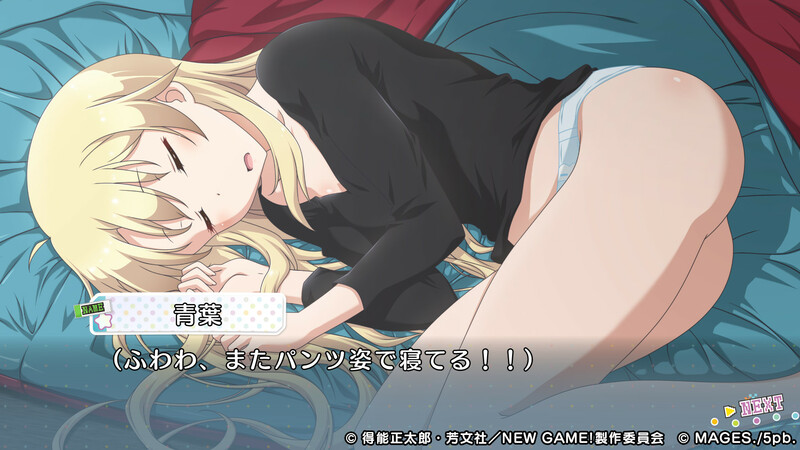 As she works on modelling and designing characters for games in development, she becomes acquainted with her fellow co-workers in the character design department, as well as those from across the company. 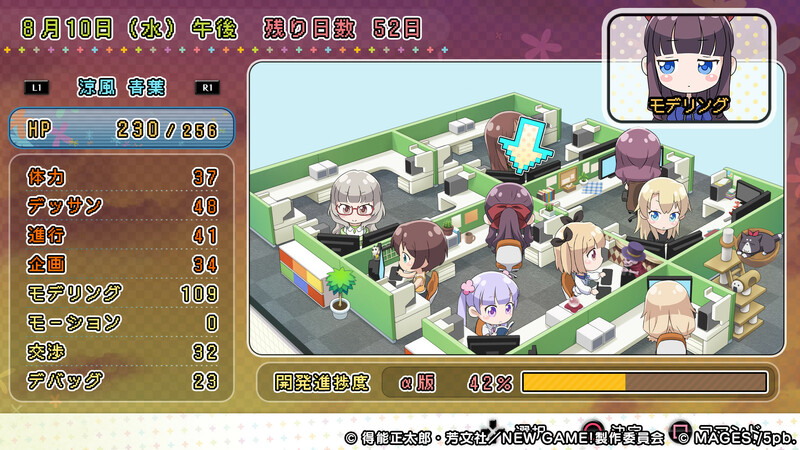 The Challenge Stage is a training adventure game based on the popular anime. 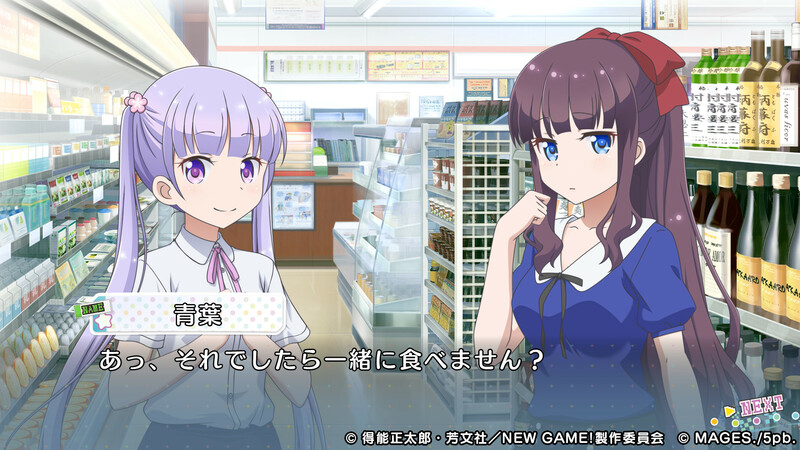 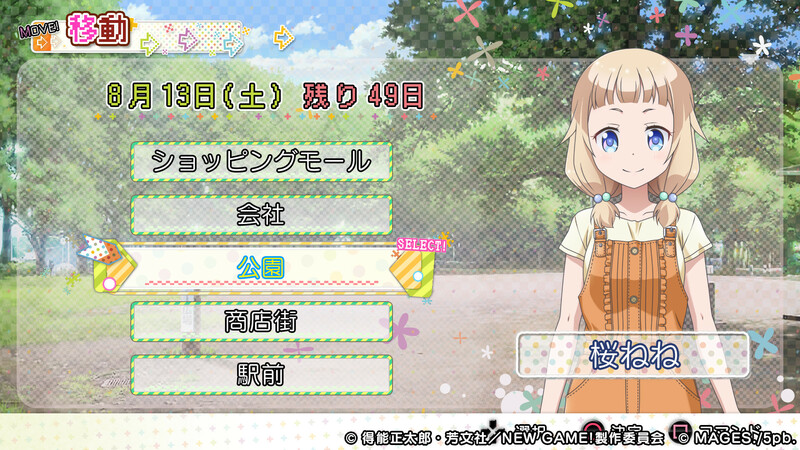 The player is Suzukaze Aoba, who is tasked with creating add-on downloadable content for a hurriedly decided RPG epic.